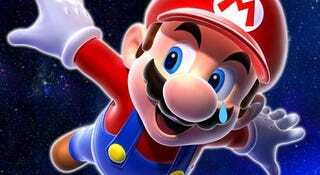 I'm not sure if this is sad or impressive - probably a bit of both - but New Super Mario Bros. Wii has, in a little over two months, already managed to outsell Nintendo's last Mario game, Super Mario Galaxy. NPD figures reveal that while Galaxy has sold 4.1 million copies in North America since being released over two years ago, New Super Mario Bros. Wii has already sold 4.2 million, despite Galaxy averaging much higher review scores than its 2D successor. It's not that NSMB Wii is a bad game, far from it; just goes to show how important marketing, accessibilty and multiplayer are to Wii game sales!